Welcome to the Mad Kings Official electronic press kit. Jimmy Law and Steen Schmidt got in contact with each other through Law’s former management, Noble Media Management, in 2014. 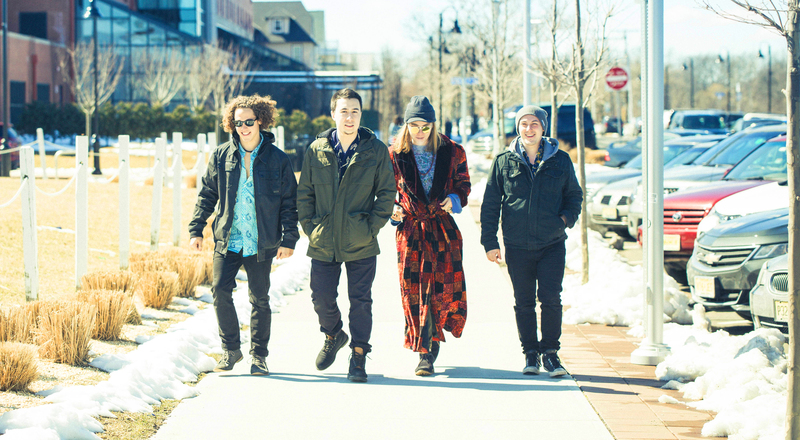 They decided to form a band together with Matt Sonzogni on bass and Austin Blau on drums, called Mad Kings. 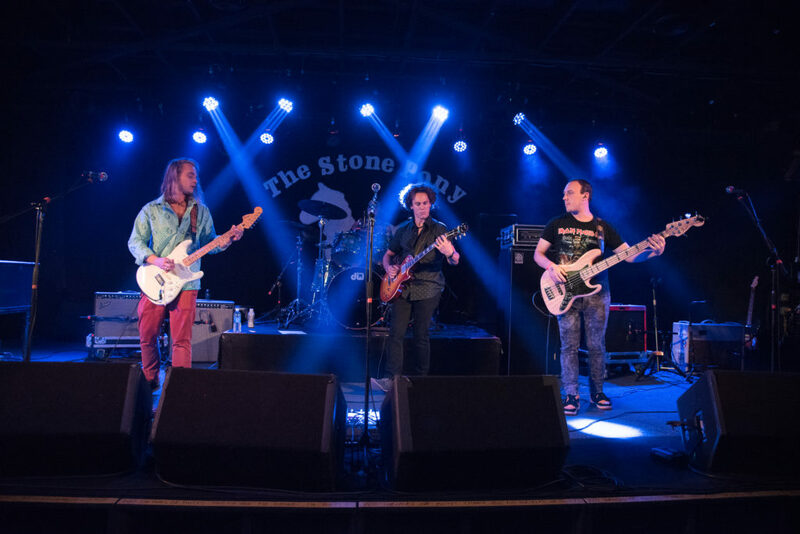 At the time they came together with a Classic Rock sound influenced by Classic, Alternative and Jam Rock with a hard edge, including cover songs they loved and originals they wrote. After playing numerous shows in various clubs, theaters, parties and festivals they recorded an EP in 2015 called Throne Room. In 2016, Andrès Valbuena took over the drums and Mad Kings’ sound began to change. They continued to write music that they all collaborated on, rather than the two leaders of the band, and play covers they all love, ranging everywhere in any Blues, Jam and Rock genre. 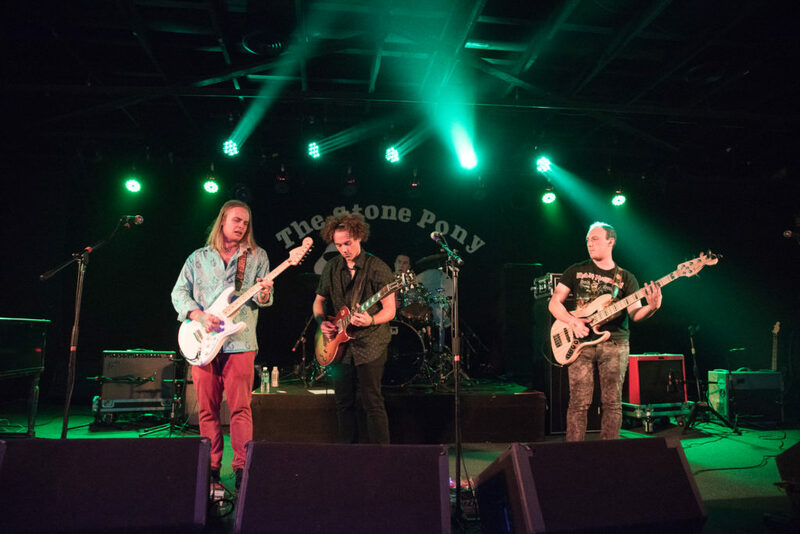 They continue to play in venues like the Stone Pony in Asbury Park NJ, opening up for Gov’t Mule in 2016, and becoming the house band for the Stone Pony in January 2018. Also they continue playing in venues in NYC like Rockwood Music Hall and other various shows and opportunities throughout the tri-state area and United States, including radio interviews and t.v appearances. 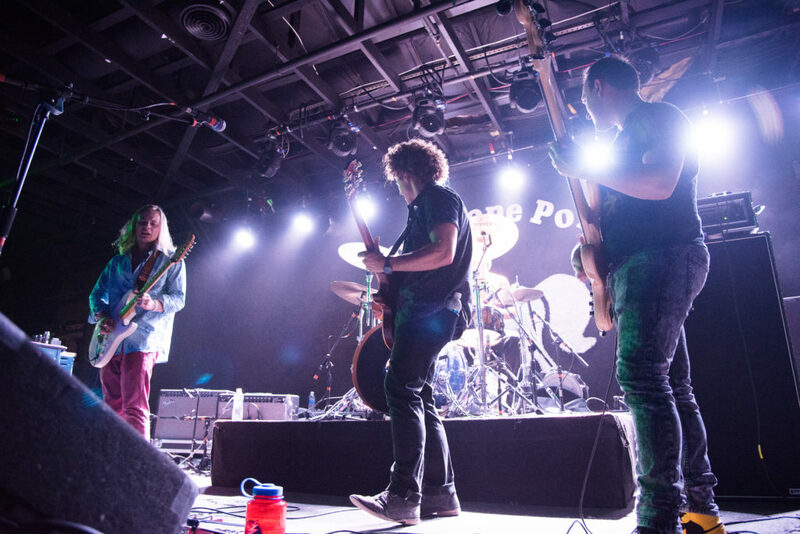 Right now they are in the process of putting together another EP called Creep, available by Spring 2018 and will be closing for Primus and Mastodon on June 1st, 2018 at the Stone Pony. Like us on Facebook and follow us on Instagram to get our latest event information. Check out our upcoming Tour Dates. 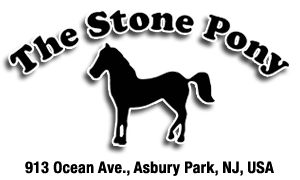 Kyle Brendle – Stone Pony House Promoter says…..
• July 29th • Mad Kings play a special late night show at the Stone Pony inside after Slightly Stoopid!!!! !